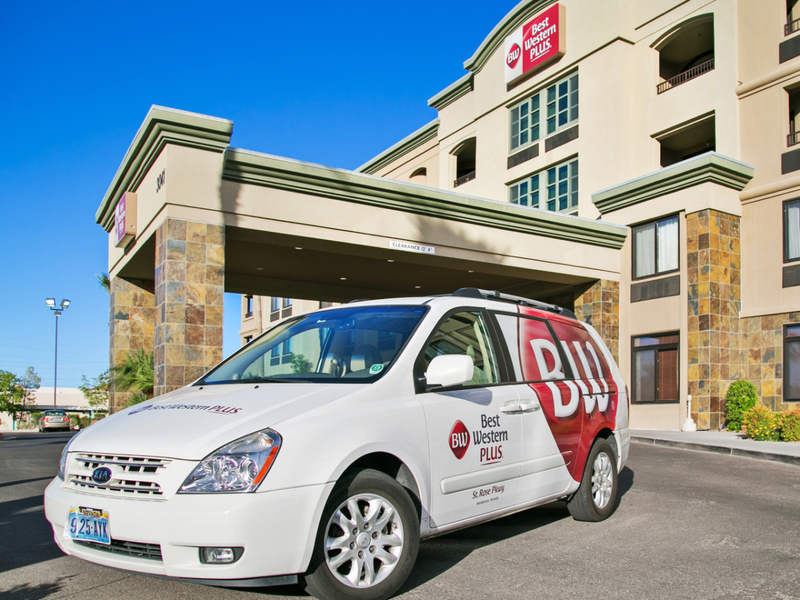 Contemporary and distinctive, the Best Western Plus St Rose Pkwy provides the perfect accommodations for business and leisure travelers alike. 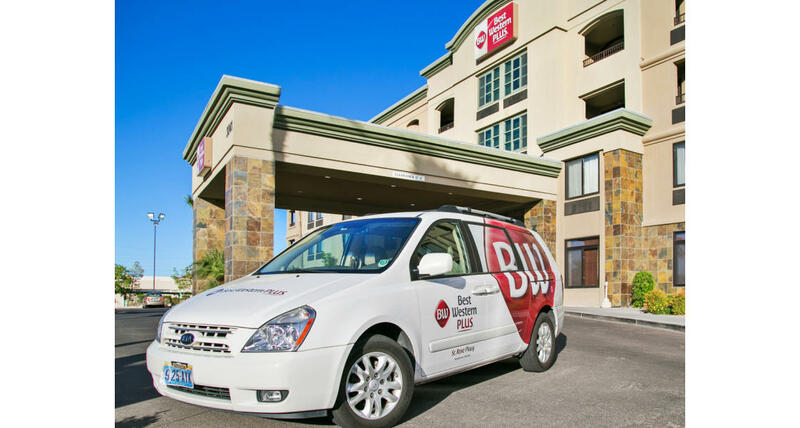 Our hotel is "built for business" with state-of-the-art technology including complimentary high speed wireless and wired Internet access throughout the building, along with complimentary fax, copier, computer and printer services. In addition, our attractive, flexible meeting space is ideal for that corporate meeting, intimate wedding, or social gathering. Thus, we can host any type of meeting that comes our way.